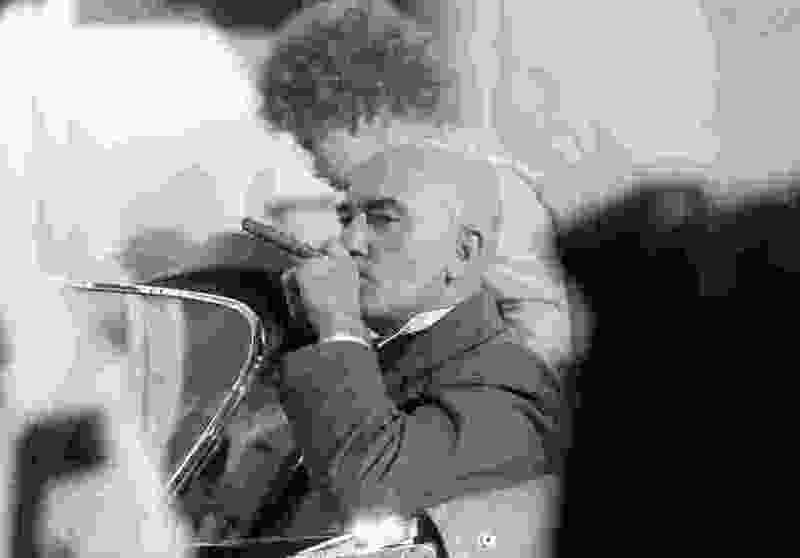 (AP file photo) In this Thursday, June 18, 1981 file photo, British actor Albert Finney puffs a big cigar as he sits in the back seat of a vintage cap on the set of "Annie" in New York. Finney, the Academy Award-nominated star of films from "Tom Jones" to "Skyfall" has died at the age of 82, it was reported on Friday, Feb. 8, 2019. London • Albert Finney, one of the most respected and versatile actors of his generation and the star of films as diverse as “Tom Jones” and “Skyfall,” has died. He was 82.